This carb-free take on a classic is as filling as it is delicious! This dish uses riced-cauliflower instead of white or brown rice, however both options work equally well. 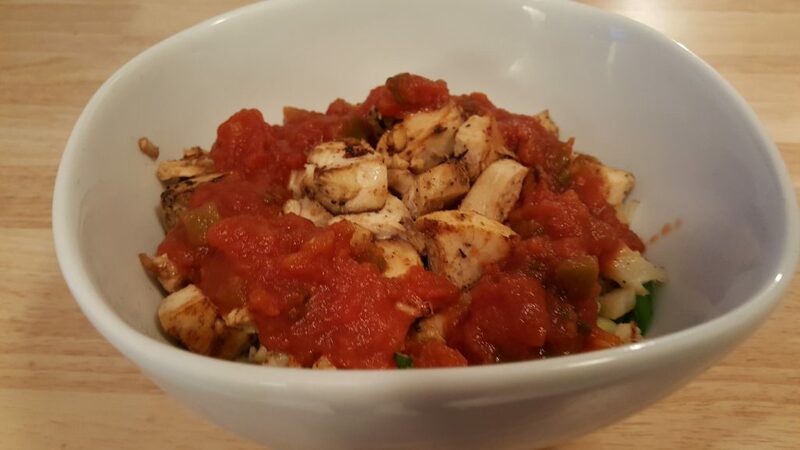 One of the greatest things about “rice” bowls is their unending versatility- you can add or change your toppings to your preference. Try adding avocado, lettuce, mushrooms, tortilla strips, or sour cream- the possibilities are endless! A versatile rice bowl with a cauliflower base- this Mexican-inspired dish is sure to satisfy on every level. 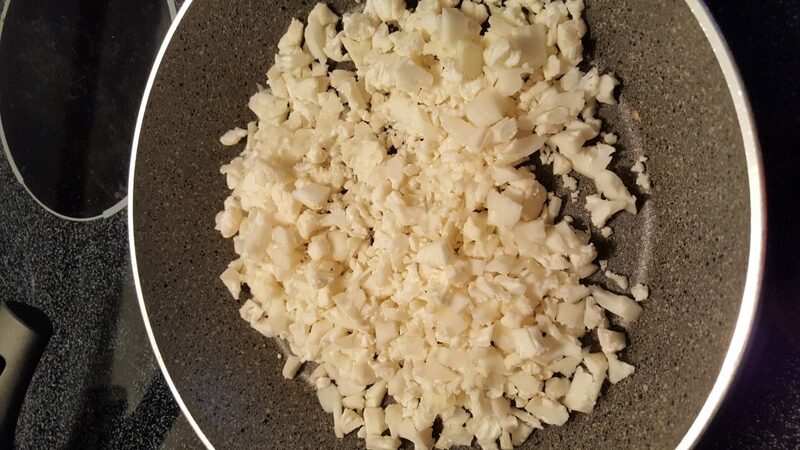 "Rice" your cauliflower by grating it on a boxed grater or by pulsing it through a food processor until you reach a rice-like consistency. Add the cauliflower to a pan over medium heat and allow it to cook for about 5 minutes, or until it begins to soften. 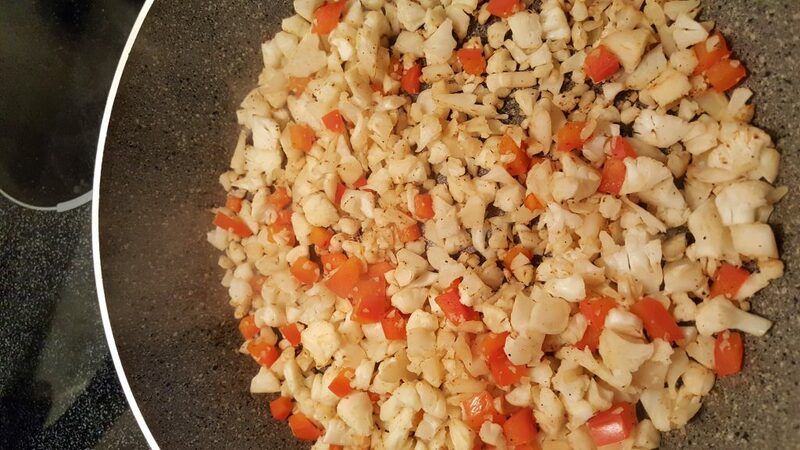 Once the cauliflower begins to soften, add your red peppers and continue to cook for 2 minutes. 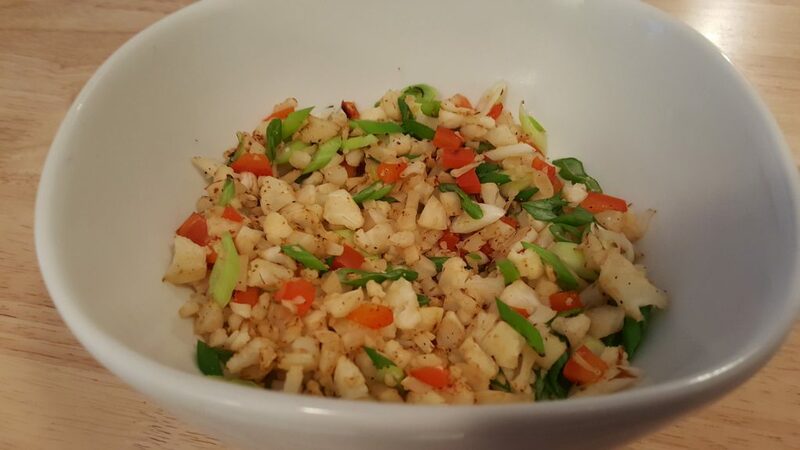 Remove cooked vegetables from the pan and into your bowl, topping them with sliced green onions. Set aside. 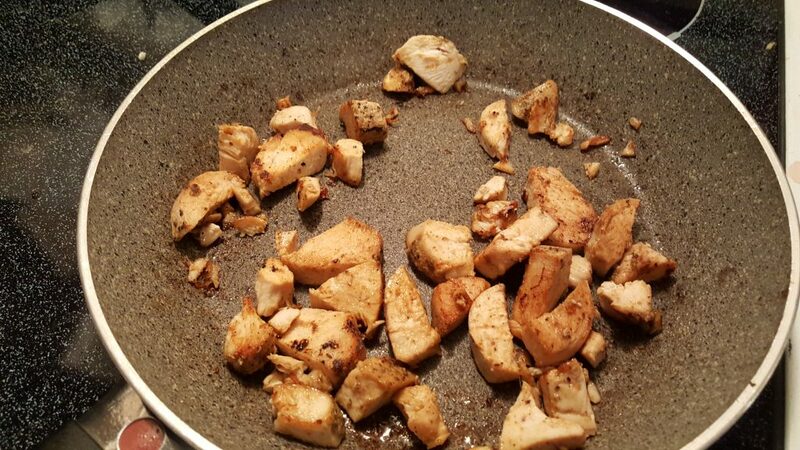 In the same pan, cook your boneless skinless chicken breast on medium heat for 5-7 minutes, or until no longer pink in the middle. Season with salt and pepper to taste. 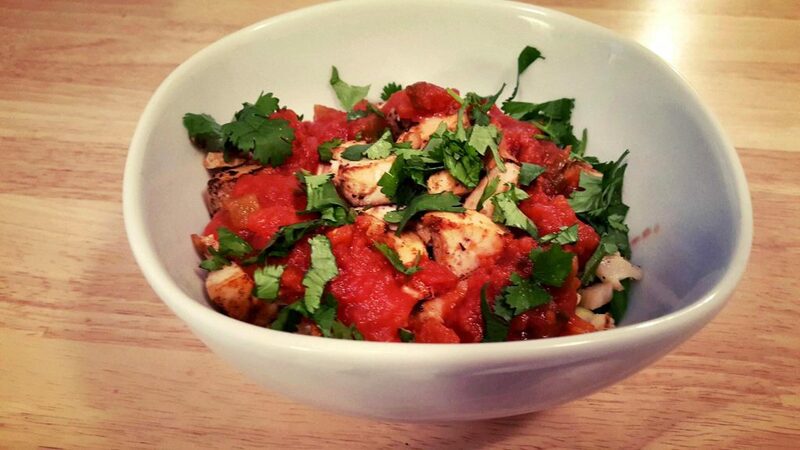 Once the chicken is cooked, add it to your bowl and top with your favourite Snell House salsa. Finally, add your favourite topings! Chopped cilantro, shredded cheese, sliced avocado or a dollop of sour cream all add to this delicious meal!